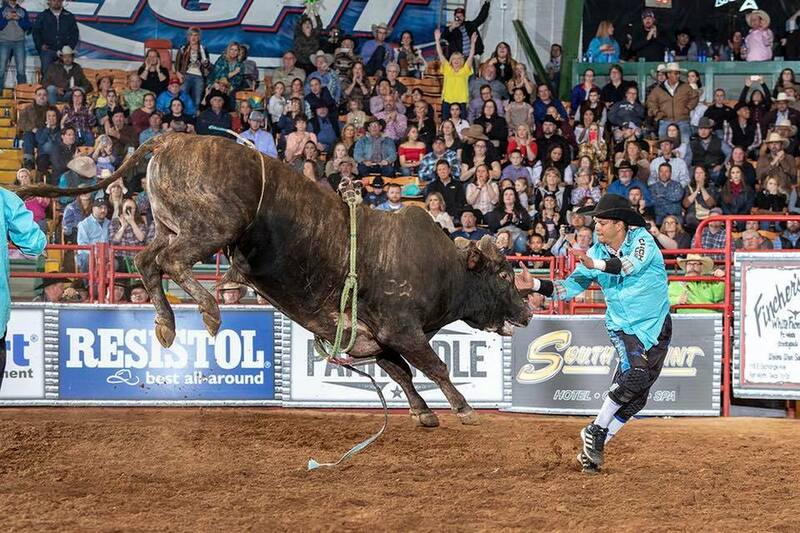 JACKSONVILLE, Texas, September 18, 2018 - Bull Riding is often described as a man vs. beast battle, but at the heart of every ride is the other guy in the arena, the one standing off to the side until needed, the one introduced as the bullfighter. Tuff Hedeman announced today that Bryce Redo and Koby Adams will be the men who will step out onto the dirt at the Nicky Wheeler Memorial Bull Riding not to ride bulls, but to protect the lives of the 40 cowboys entered in the stand-alone bull riding event. 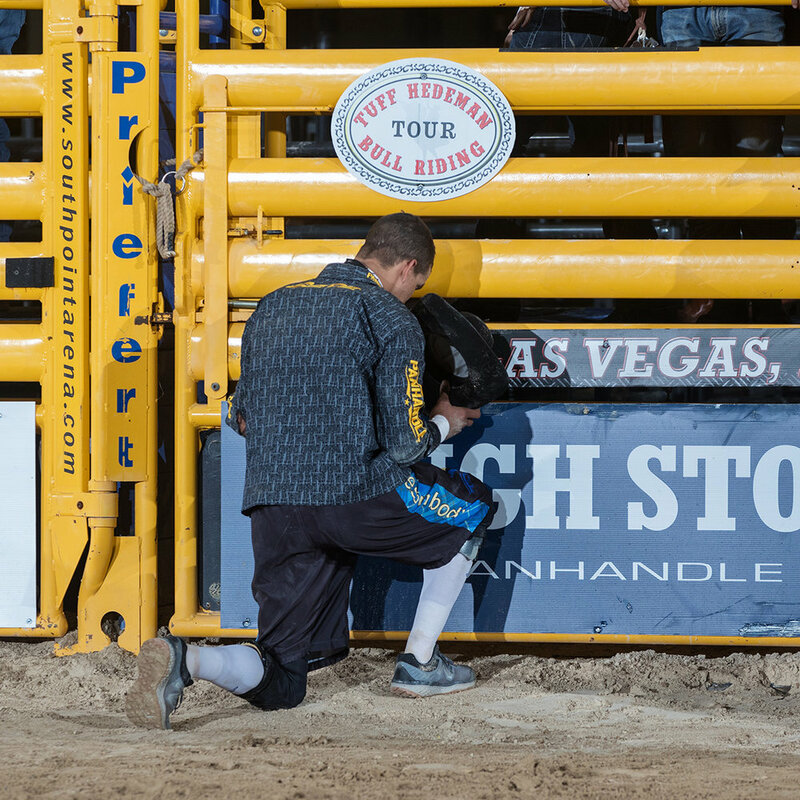 There is something special when bullfighters enter the arena, the gladiators of the sport that often go unnoticed – and that’s what a bullfighter calls a good night. “Most challenging part of the job is when you see a guy on the ground and then get put on a stretcher, you feel you didn't do something right when that happens," said Redo, the 25-year-old bullfighter who will lead the bullfighting team in Jacksonville. Known as @Rank_Redo on Twitter, Bryce was once known for daring backflips and jumping over bulls, he enters the arena now with a challenging and altered goal. “I was selected for this job to do one thing - I am responsible for everyone until that bull leaves the arena, that includes Tuff Hedeman, the safety roping guys, and the members of the production team,” continued Redo. “Tuff will come up from behind and say funny stuff to lighten us up sometimes,” said THBRT bullfighter Bryce Redo. “Don’t get me wrong, it is an honor to protect the top talented bull riders in the world and know you are helping them win as much as $30,000 at each event, but really - I just want to save lives,” said Redo. What usually makes bullfighting a fan favorite is a man versus beast factor. A job that comes with extreme danger each time you go to work. Bullfighters that are serving as protection have one primary job – to ensure the bull rider dismounts and scrambles to safety while they distract the bull long enough to get the rider out of harm's way. Sounds easy? How about doing it 60 consecutive times with a thousand pound animal in the way. Many things can and do go wrong before the eight-second whistle blows. “I have taken a few beatings, but I stay in front of bulls a lot, understanding cattle and reading them comes from experience, and I feel like it’s more a mental exercise than physical – I work out in the practice pens 3 times a week sometimes to get better,” continued Redo. "He's an exciting young bullfighter to watch - reads those bulls like a seasoned bullfighter," said Matt Baldwin, who hired Redo to replace himself when he retired from his 17-year career as a bullfighter. Two years later, Bryce answers a few questions on his new found career. What are some of the challenges you expect in Jacksonville? "I went to a Ross Hill bullfighting school – showed up to learn stuff – ended up teaching the class – he sent some videos of me to BFO, and I got into Sidney BFO event," recalled Redo who went on to win BFO Championships. Redo became bored with welding and construction work and gravitated back to his family’s Southeast Texas rodeo roots – but in a different pair of shoes. The former second-generation bull rider traded his boots and cowboy belt in for pads and tennis shoes. Redo passed up scholarship opportunities to run track at LSU and play football at Texas Tech. So it is no surprise one of this twenty-four-year old's favorite bull riders is from Lubbock and a Red Raider fan himself. 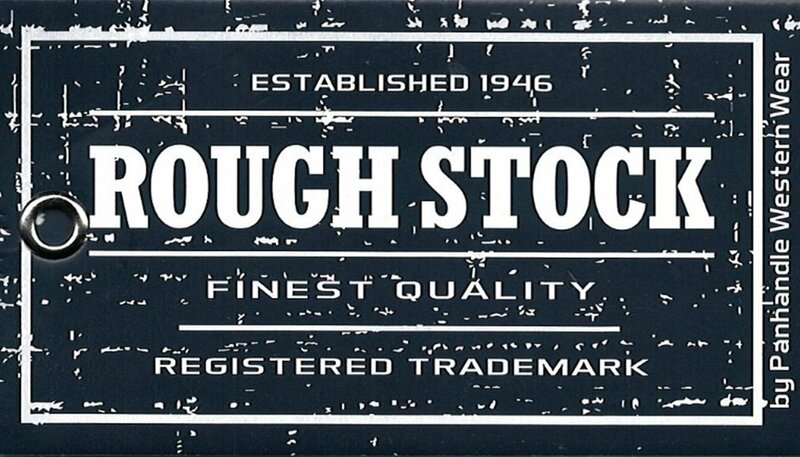 How did you get invited to fight bulls for the pioneer of the sport of bull riding? "Jake King invited me to the Lufkin cowboy church, and I was fighting bulls there and ran into Lyndal Hurst and Ray Clary, former bullfighter and member of the THBRT production team, and they called Matt Baldwin,” said Redo. How do you handle the pressure of protecting some of the great bull riders of all time including World Champions Sage Kimzey and Mike Lee? “We are all human and have rough days, but you have to stay in shape, work out and keep a clean and calm mindset in the arena, you have one job to do,” replied Redo. "Fight in front of the yellow bucking chutes (National Finals Rodeo) one day; hopefully, I will make it there because that is what we all want, the chance to fight on the biggest stage." You see them all, who should we be watching as up and coming stars? Matt Palmer, he’s pretty sticky! I like JT Moore and Ezekiel Moore as well. Redo, and fiancé Laci Jo Reynolds live in Kenefick, Texas, a community settled in 1830 which is forty-one miles northeast of Houston in central Liberty County. They are expecting their first child in November. What are you thinking at the start of every event? The Nicky Wheeler Memorial Bull Riding (formerly Bull Bash Revolution) is a two-round pro bull riding event to be held on October 6 at the Jacksonville Rodeo Arena. This annual event powered by the fans and the local community is the largest benefactor event for local FFA and 4-H college scholarships. Providing self-sufficiency and local jobs for future generations in the agricultural community is the goal of these scholarships and agricultural based programs. This year’s event will once again be produced by a host of dedicated volunteers including previous Stock Contractor of the Year and World Champion bull team owner Jeff Harris and family of Palestine and Haley and Brian Beasley of Jacksonville. For More information and tickets visit Nicky Wheeler Memorial Bull Riding or by calling Haley Beasley, 903-747-7199. TICKETS AVAILABLE at Raven Jute Company, 107 E Commerce Street, Jacksonville, TX 75766; https://www.eventbrite.com/e/the-nicky-wheeler-memorial-bull-bash-tickets-48716784213. For more information on Tuff Hedeman Bull Riding Tour log on to www.tuffhedemanbullriding.com or contact Leigh Ann Schroeder thedemanpr@gmail.com.